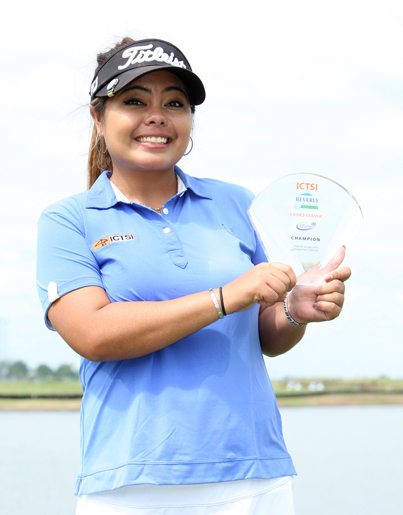 Multi-titled Yupaporn Kawinpakorn stands at the forefront of a solid Thailand side out to reassert its might on the Ladies Philippine Golf Tour, upbeat but wary of their chances against a star-studded field in the first The Country Club Ladies Invitational unfolding on March 6 at the TCC layout in Laguna. 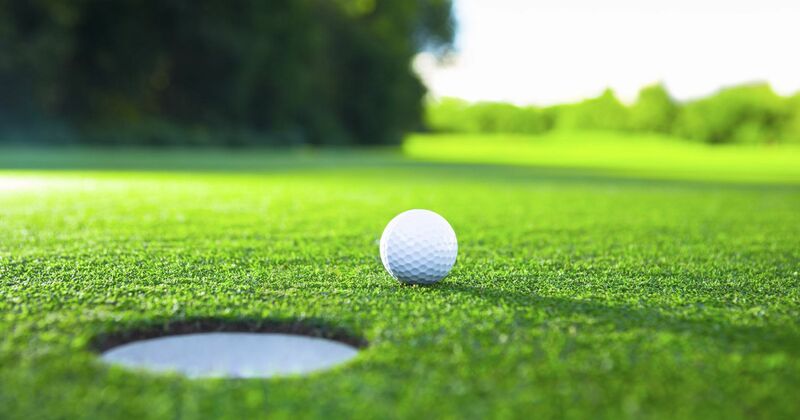 CEBU CITY – The 33rd Philippine Airlines Seniors Interclub golf team championships get under way Wednesday with defending champion Canlubang and 16-time titlist Luisita kicking off their showdown at the Alta Vista Golf Club, a mountain course designed by Gary Player. 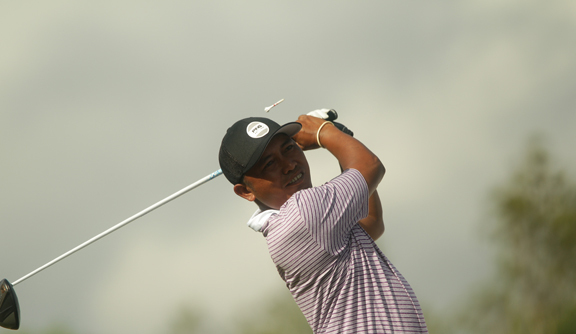 Winner of three PGT Asia events, Jhonnel Ababa hopes to keep his run of good fortune on the newest regional circuit as he shoots for another crown in the ICTSI Pradera Verde Classic which gets going Jan. 16 at the Pradera Verde Golf and Country Club in Lubao, Pampanga. The Solaire Philippine Open, the country’s premier golf championship, gears up for another blockbuster staging and thrilling ending at The Country Club when it begins its journey to a new century with a stellar international cast being firmed up. 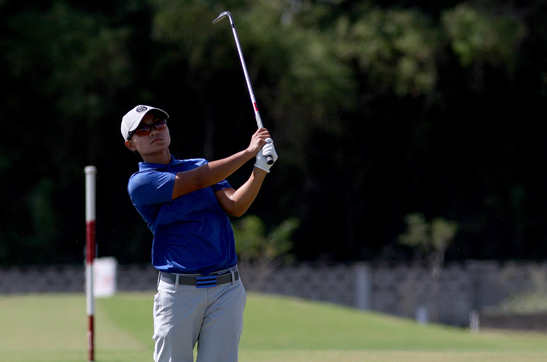 Silang, Cavite—Lois Kaye Go blew past Atthaya Thitikul with a solid backside charge, finishing with a one-under 70 and emerging the new leader in as many days after three rounds of the Philippine Amateur Open Golf Championships at Riviera’s Langer course here yesterday. 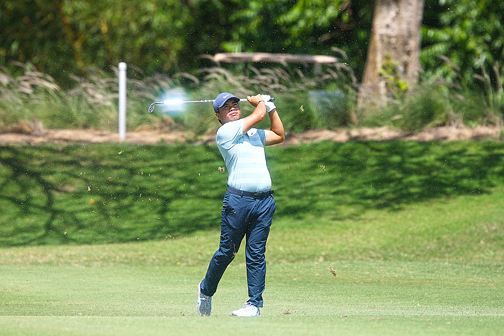 Defending champion Canlubang and Luisita renew their rivalry in the 33rd Philippine Airlines Seniors Interclub golf team championships starting Feb. 27 in Cebu City. Canlubang and Luisita, which have 26 titles between them, are fielding almost the same teams that fought last year in Davao City. 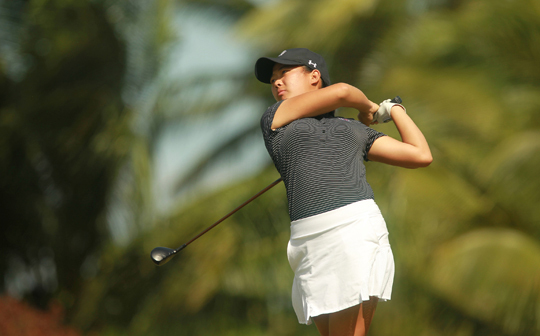 Asian Games bronze medalist Bianca Pagdanganan put on a late charge to match par 68 while Jed Dy survived a wobbly finish with a 72 as the duo assembled a 140 in aggregate play to grab a one-stroke lead over Jet Hernandez and Josh Jorge in the second day of the National Doubles Amateur Golf Championship at the Camp Aguinaldo Golf Club in QC yesterday. 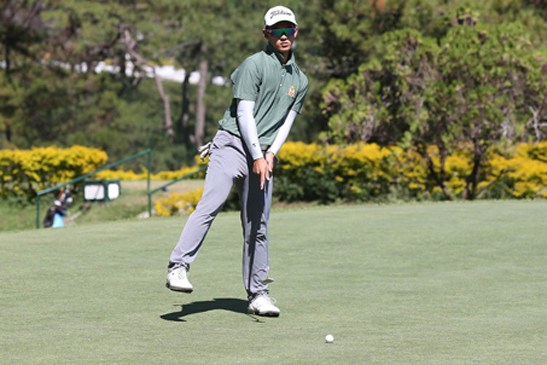 Baguio City—Surigao has two teams that are in a very good position to take top-flight honors even as Manila Southwoods’ teams start the second half of their title-retention bids in the Championship flights as the 69th Fil-Am Invitational Golf Tournament holds its penultimate round today.